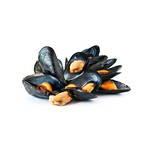 Larger mussels from Mediterranee. 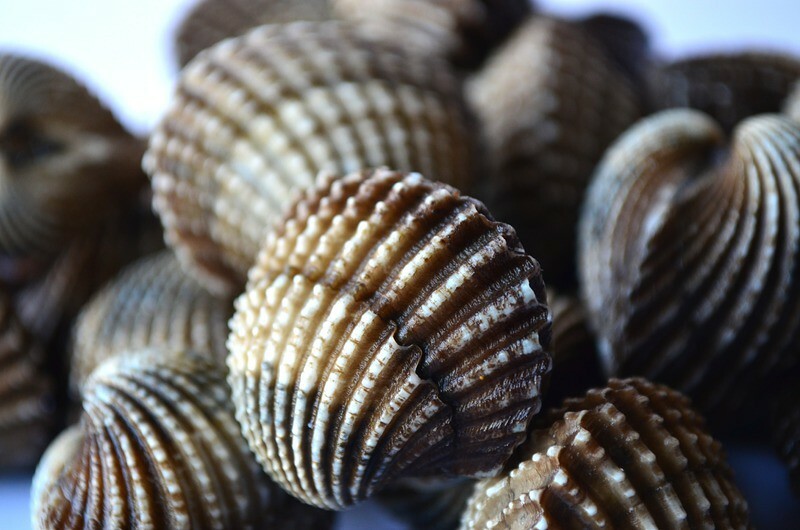 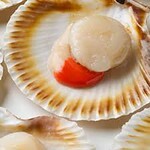 Have whitish flesh and sometimes less flavour than atlantic mussels. 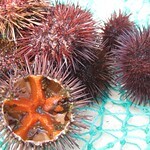 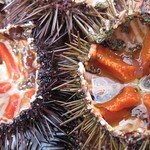 However there are more pratical for frying or skewering, and can also be eaten raw.